So… Apparently I missed something that didn’t post this on Friday. 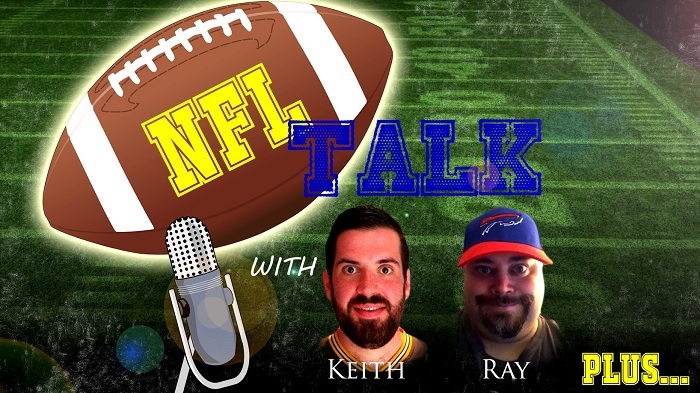 Just found out today… SO here is the latest NFL Talk Plus. Keith and I talk about some of the news of last week. We also talk AFC and NFC Championship. Sorry it is later than it should have been, but here it is… with the description, tags and such stripped down just so I can get it out there to you. This entry was posted in NFL Talk Plus and tagged Football, Keith, NFL, Podcast, Ray. Bookmark the permalink.